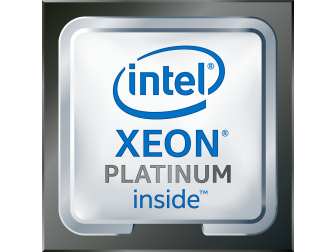 Kindly read part 1 of this article .The next biggest step taken by Intel is bringing out Intel Xeon Platinum processor. This will bring a transformation in cloud computing, there are multiple benefits we gain from Xeon processors as given below. 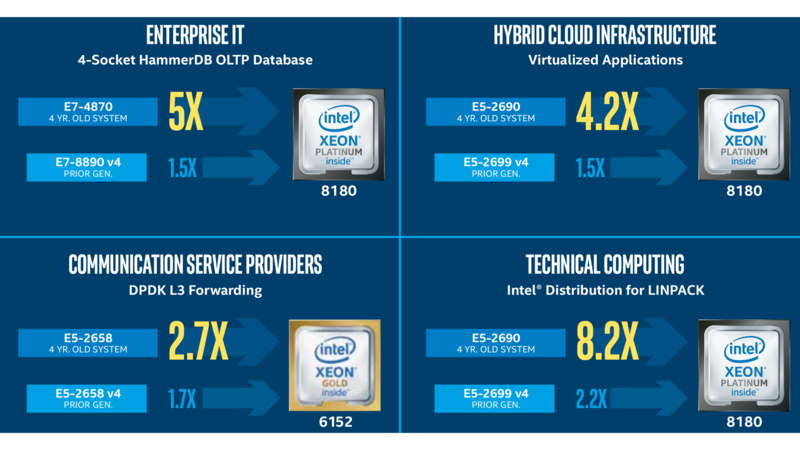 The Intel® Xeon® Scalable platform provides the foundation for a powerful data center platform that creates an evolutionary leap in agility and scalability. Along with this Intel is addressing several issues to bring the speed in computing – the biggest problem in computing is the waiting time of the processor due to slow response of hard drives. Hard drives are very slower compared to processors and hence processors always waste their time to wait for hard drives. Intel addressing the waiting time of processors through Intel’s 3D NAND technology and Intel OPTANE technology, through these technology we can bring highly responsive applications, highly responsive cloud storage.